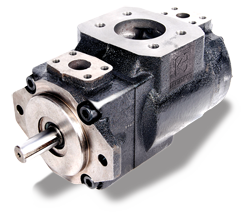 We are engaged in offering a wide range of Hydraulic Double Vane Pump. These pumps are designed in line with the international quality standards and widely demanded due to their special features. Moreover, each of our pumps undergo tough quality checks. 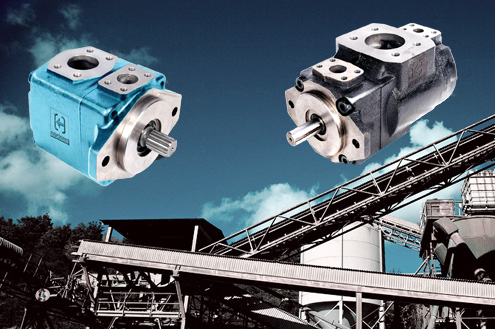 We offer high performing Hydraulic Vane Pump, which is equipped with high performing motor and wear resistant spares that make it the ultimate choice available in the market. 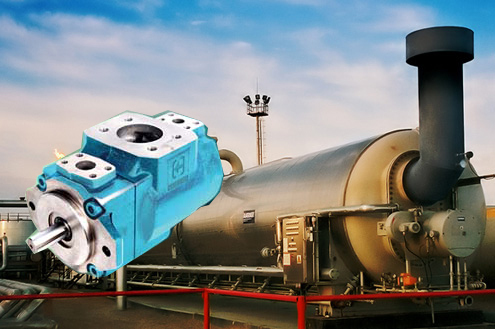 Model kh6cc hydraulic double pumps comes from koojan hydraulics. 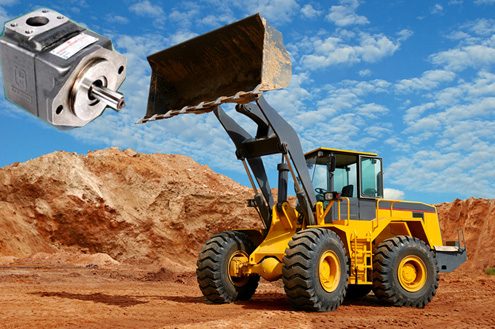 The company is known for designing and manufacturing of hydraulic products and equipment, vane pumps. 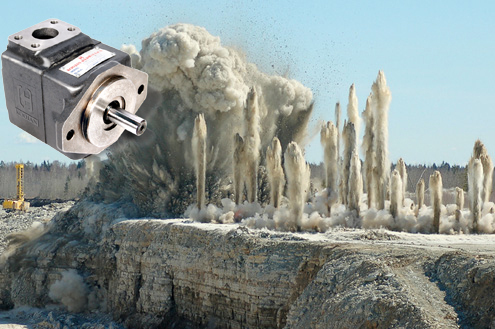 It is specialized in manufacturing hydraulic vane pumps. 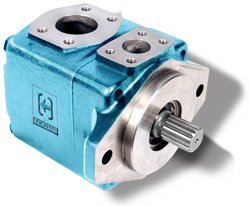 Model KH6CC hydraulic double pumps comes from Koojan Hydraulics. 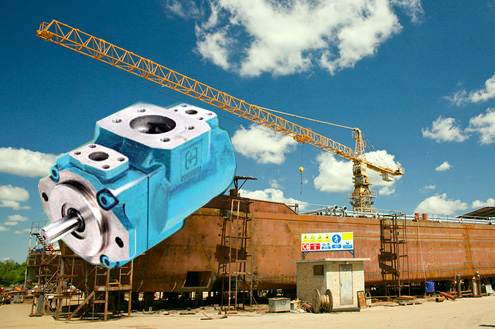 The company is known for designing and manufacturing of hydraulic products and equipment, vane pumps. 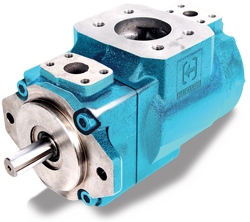 It is specialised in manufacturing hydraulic vane pumps.